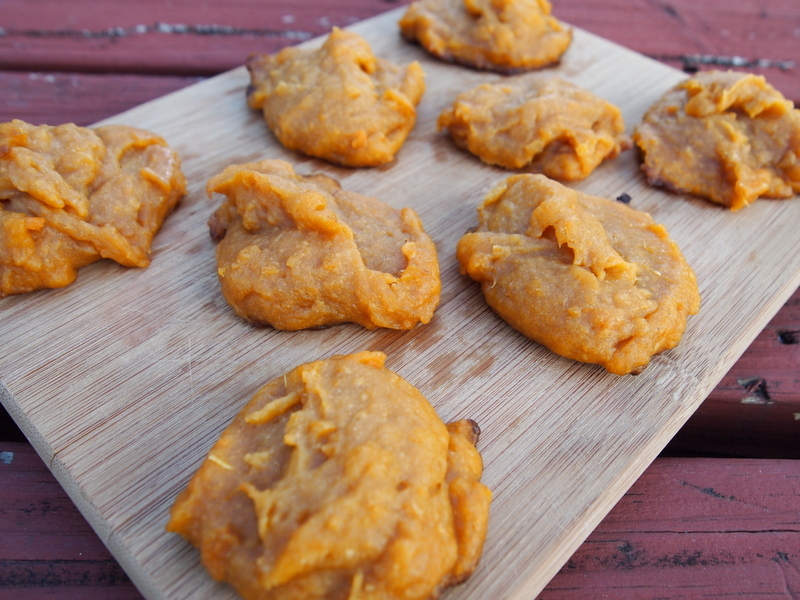 These simple little cookies pack a flavorful punch and really let good sweet potatoes shine. Mix sweet potatoes, sugar, oil, milk, and lemon juice together. Add dry ingredients until thoroughly incorporated. Drop teaspoonfuls onto a greased baking sheet. Bake at 350 degrees for 10-12 minutes. Cool on a wire rack. These cookies will be soft and chewy!